A golf lesson is the best and quickest way to improve your golf game. We cater to a variety of players and offer family and corporate discounts for clinics. 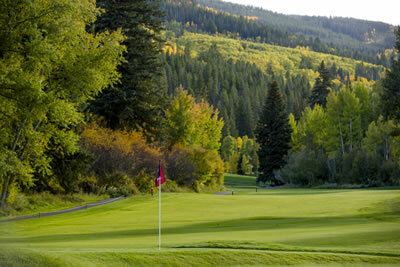 Contact us today at the golf shop, 970.790.1200 to schedule your lesson. 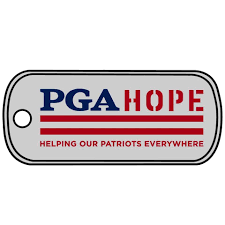 Our trained and highly exprienced staff also offers extensive club fittings, club analysis, and repair services for all your golfing needs. 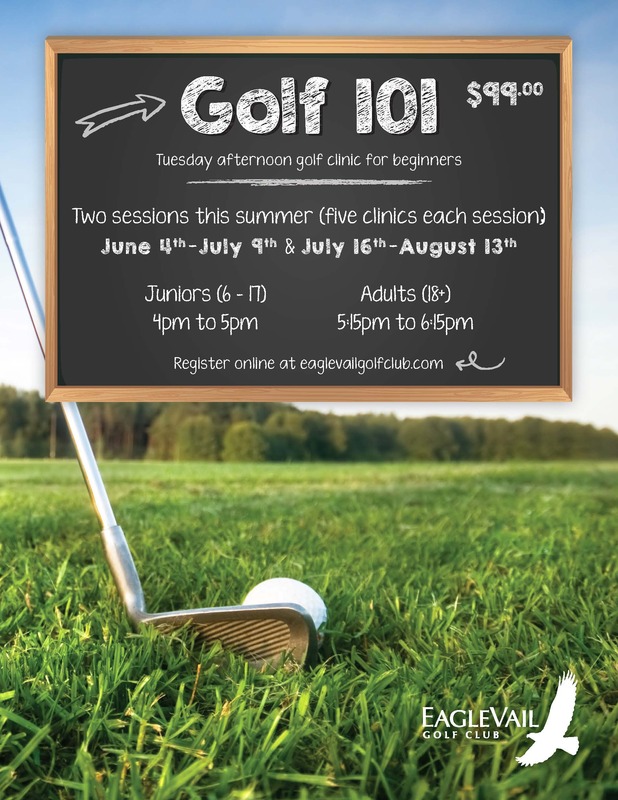 Interested in improving your game on the range or the course? We can help with that! 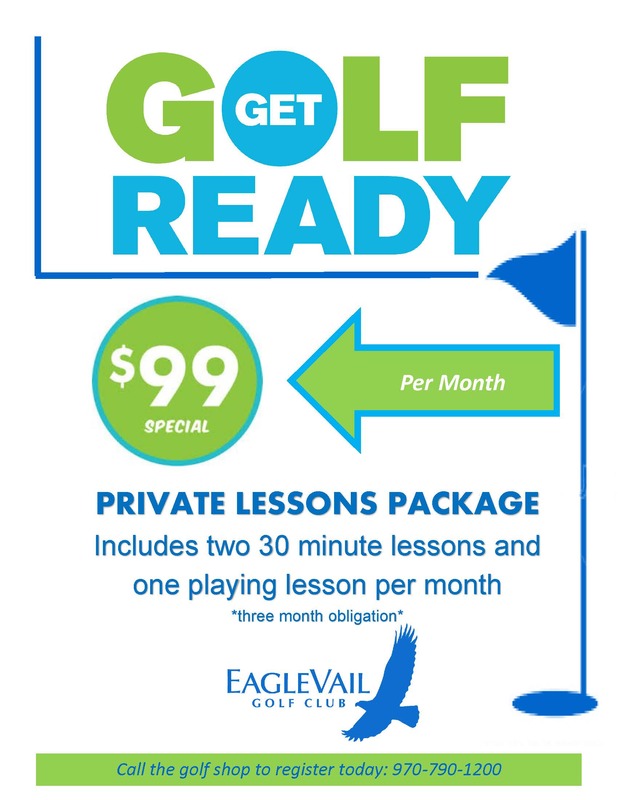 Contact us to schedule your private lesson today!